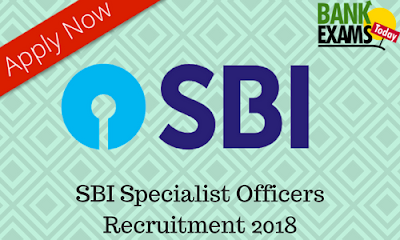 State Bank of India(SBI) has recently released the notification for Specialist Officers various posts. Special Management Executive(Regular):- 35 posts. Deputy General Manager (Law)(Regular):- 1 post. Deputy General Manager (Law)(Contractual):- 1 post. Deputy Manager (Law)(Regular):- 82 posts. Special Management Executive(Regular):- 30 to 40 years. Deputy General Manager (Law)(Regular):- 42 to 52 years. Deputy General Manager (Law)(Contractual):- 42 to 52 years. Deputy Manager (Law)(Regular):- 25 to 35 years.